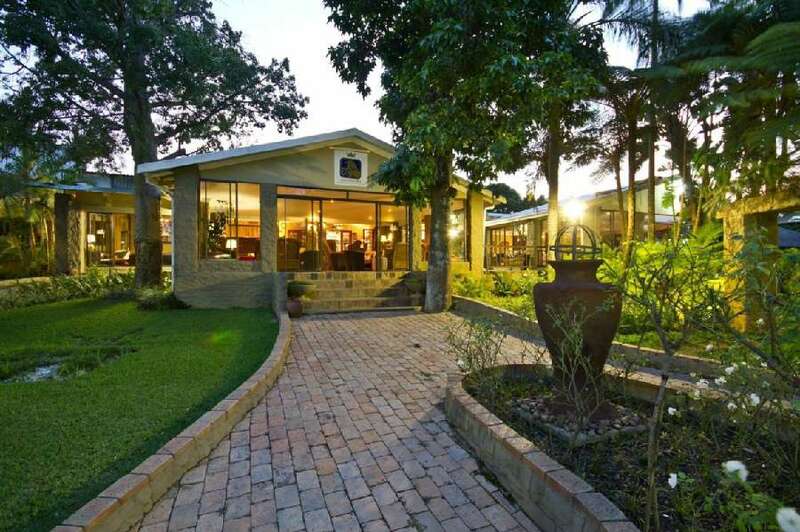 A beautiful, tranquil country estate nestled in the town of White River, Mpumalanga on the outskirts of Nelspruit or otherwise known as Mbombela, known for its great food, comfy accommodation, superb facilities and immaculate gardens. 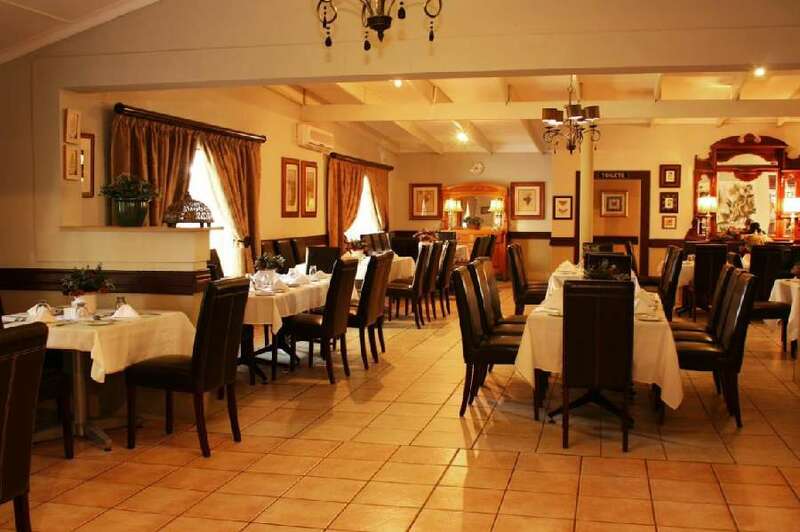 A mere 4 hour drives from the bustling city life of Johannesburg and Pretoria. Ingwenyama is 35 kms away from the world famous Biosphere Kruger National Park, the closest gate being the Numbi Gate. We are 20km from Nelspruit town, 18km from Kruger Mpumalanga International Airport, 5km from Nelspruit and the gateway to the Panorama route. Ingwenyama is a sought after destination for those wanting to escape the city life, for the corporate seeking a unique business experience or for the sporting team looking for a pre-season camp facility. 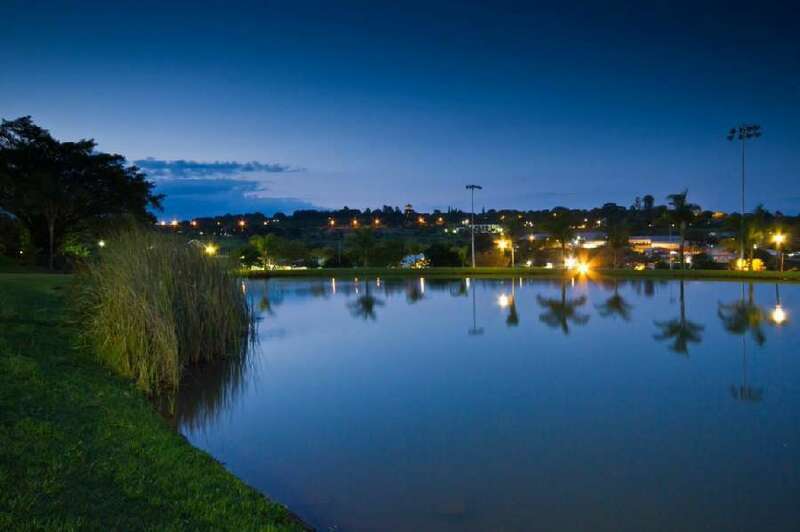 Ingwenyama Conference & Sports Resort has been striving to make this winning resort the perfect place for work and play. This is a difficult balance to achieve but following recent developments we believe we have created a truly unique destination catering for all guest requirements in an absolutely spectacular setting. 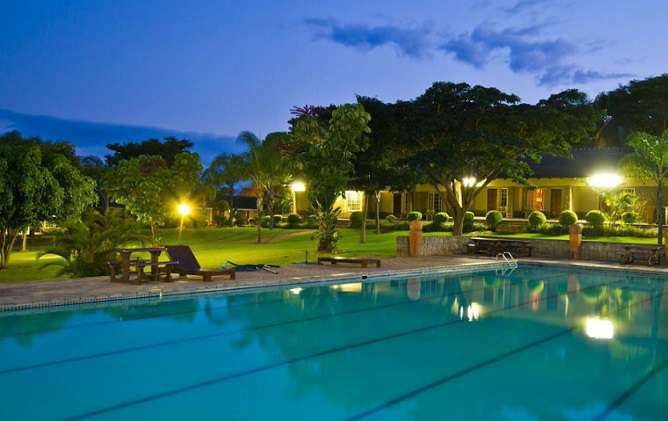 The estate has 97 rooms, with en-suite bathrooms, satellite television and 60 minutes per day Wi-Fi. It is well known for its excellent service delivered by a team of dedicated staff. Our restaurant, offers an al a carte experience or buffet with menus that reflect our executive chef’s passion for the freshest seasonal produce available, and a wine list that will cater for most wine connoisseurs. We have to offer a change in food scenery the boma or the lapa for a traditional menu and being outdoors enjoying the traditional boma fire. The outdoor lap pool next to the pool bar is perfect for a weekend of unwinding and relaxation. 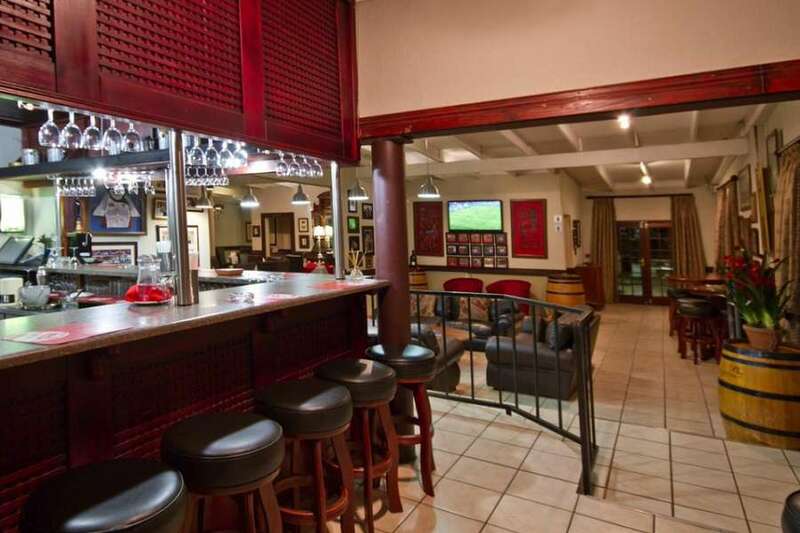 Visit our bar for pre or post dinner drinks, enjoy a sumptuous buffet breakfast in our restaurant, and order a gourmet picnic to savour on your adventures and explorations of the Lowveld area. 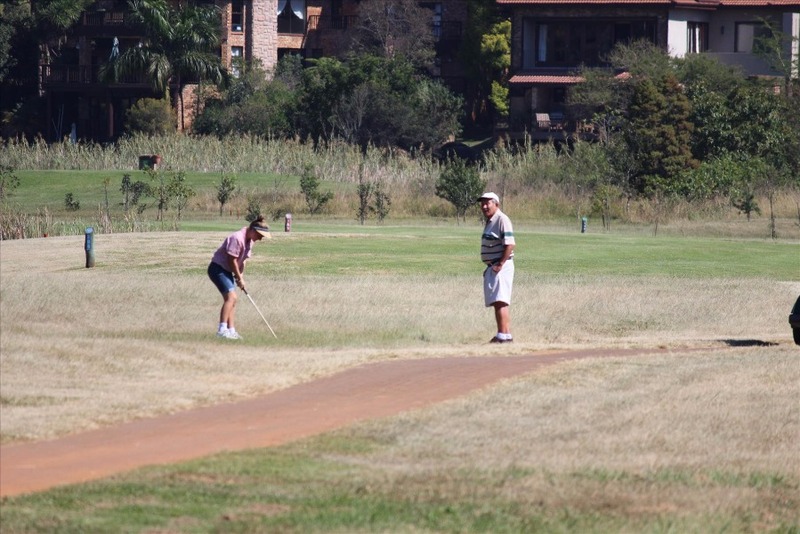 We have four great golf courses within a pitching wedge of Ingwenyama for those Dads who do not want to explore the sights sounds or Malls in the area. 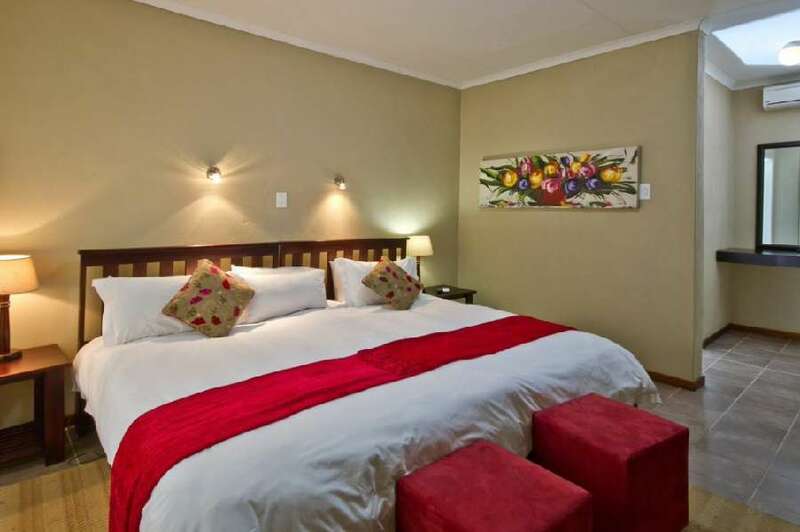 Ingwenyama Conference & Sport Resort has 97 stylishly decorated rooms which are fully equipped with all modern facilities. The rooms are detached & semi-detached, and located in clusters around the estate, all with balconies leading out to the gardens and open space to enjoy. There is secure parking close to all rooms, which are connected by landscaped pathways to the main hotel and conference buildings. In-room dining is available from 7am to 10pm. Minibar is stocked on request. There is a nightly turn-down service. You will find Ingwenyama Conference & Sport Resort own room amenities in your bathroom, including a body wash, conditioning shampoo and body lotion. Check-in is from 2pm on the day of arrival. Guests are requested to check-out by 10am on the day of departure. 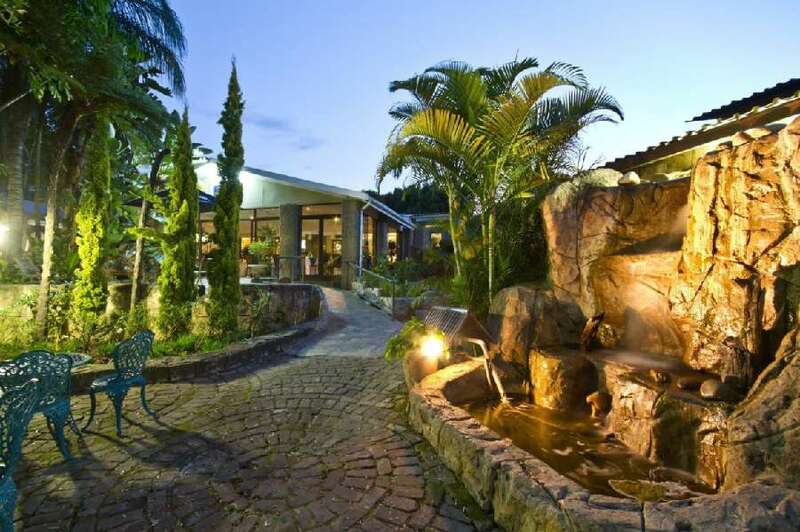 Conferencing & FunctionsIngwenyama Conference & Sport Resort is the Leading Meetings and Conference Resort in the Lowveld with 10 venues to choose from, Ingwenyama boasts state-of-the-art conference facilities, a fully equipped business centre, delicious cuisine and highly professional support personnel to ensure that your company conference is a slick, successful event. If you can dream it we can do it. 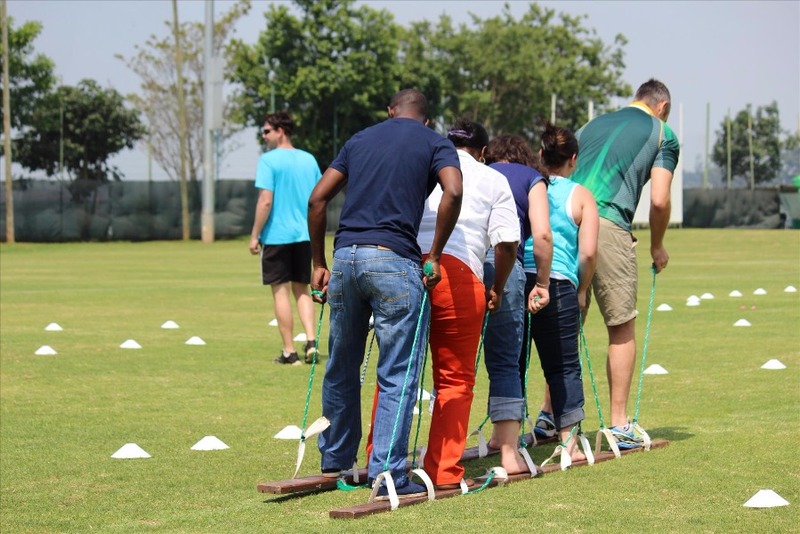 TeambuildingTeam building is the use of different types of team interventions that are aimed at enhancing social relations and clarifying team members’ roles, as well as solving task and interpersonal problems that affect team functioning. 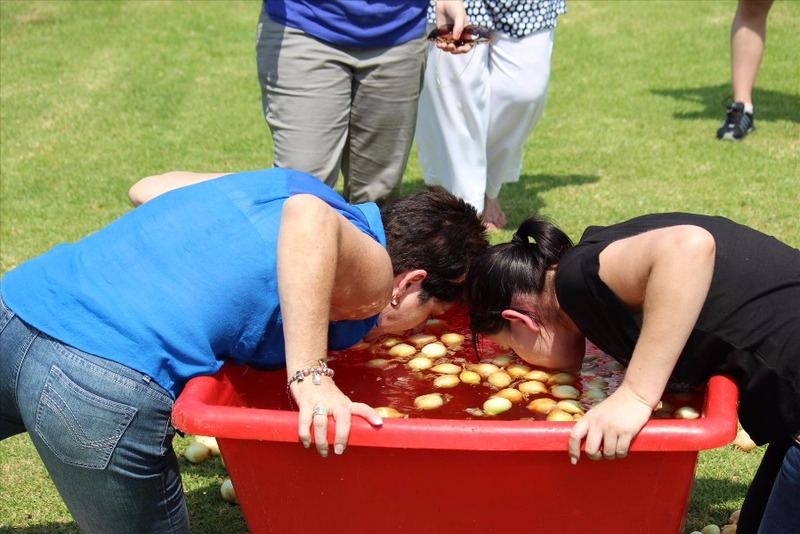 Team building was originally a group process intervention aimed at improving interpersonal relations and social interactions but over time has developed to include achieving results, meeting goals and accomplishing tasks. Goal setting: emphasizes setting objectives and developing individual and team goals. Team members become involved in action planning to identify ways to achieve goals. It is designed to strengthen team member motivation to achieve team goals and objectives. Role clarification: emphasizes increasing communication among team members regarding their respective roles within the team. Team members improve their understanding of their own and others’ respective roles and duties within the team. The team, and how best to use it, allows members to understand why clear roles are important. The members should also realize that they are interdependent and the failure of one team member leads to the failure of the entire team. Problem solving: emphasizes identifying major task-related problems within the team. Team members become involved in action planning, implementing solutions to identified problems and to evaluate those solutions. They practice setting goals, developing interpersonal relations, clarifying team roles, and working to improve organizational characteristics through problem-solving tasks. Interpersonal relations management: this intervention emphasizes increasing teamwork skills (i.e. mutual supportiveness, communication, and sharing of feelings). Team members develop trust in one another and confidence in the team. Environment: teams are not closed systems. It is critical that they interact effectively with their external environments. Teams need good diplomatic relationships with key managers, union officials, other teams, and the functions that affect their performance. Team members must feel free to disagree with each other during team meetings but should present a united, positive front to the rest of the organization. 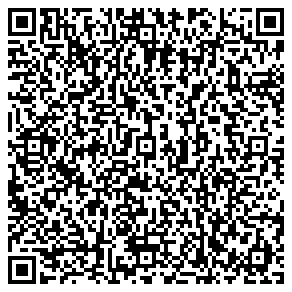 The above rates are applicable for groups of 10 or more rooms. Dinner must be pre-booked 72 hours prior to arrival. Use of the Gym facilities between 5h00-19h30 Monday to Thursday and 5h00-18h30 on Fridays, with Saturdays been from 07h00 to 10am and closed on Sundays. Children 12 years and younger are accommodated free of charge, room only when sharing with parents in a family room. Children 12 years and younger are accommodated free of of charge, room only when sharing with parents. Maximum 1 child. There are three challenges that team builders will face regarding effective team building. The lack of teamwork skills in tomorrow’s workforce: one of the challenges facing leaders of organizations is to find employees who have the ability to work effectively in a team environment.The increasing need for teams to work together in virtual workplaces and across organizational boundaries.Globalization and teamwork: the globalization of industry also will make teamwork more challenging in the future. Teams of the future will be compared more and more of team members who have dissimilar languages, cultures, values and approaches to solving the problems.So what we do is custom design our exercises to the wants and needs of every business and what they would like to achieve. We have a various programmes we run and will be happy to sit and discuss your needs and suggest some great ideas and programmes to run with your team. As we like to say we are Chosen by teams on the move and champion teams, so we can most definitely assist your team. Today, in order to motivate employees to invest extra efforts at work, they must be offered something more than a pleasant experience. It is not only a trip any more, but an experience on the trip which would enliven them with surprises, special moments and unusual events. The experience they cannot relive… no matter how rich they are. The incentive travel basically implies unforgettable and entertaining trips paid by employers, with the main purpose of encouraging employees to reach challenging business goals of the company by achieving individual and/or group goals. The incentive travel is predominantly used with the basic aim of increasing sales. “Incentive travel is a global management tool that uses an exceptional travel experience to motivate and/or recognize participants for increased levels of performance in support of organizational goals”. Unlike other types of the MICE (Meetings, Conferences, Incentives, Events) tourism, the incentive travel is focused on fun, food and other activities rather than education and work. A wedding day is not only important, but it’s also a very special day. Ingwenyama has a dedicated wedding specialist who takes couples through the journey of wedding planning. From quotations to cutting the cake, we manage every step. 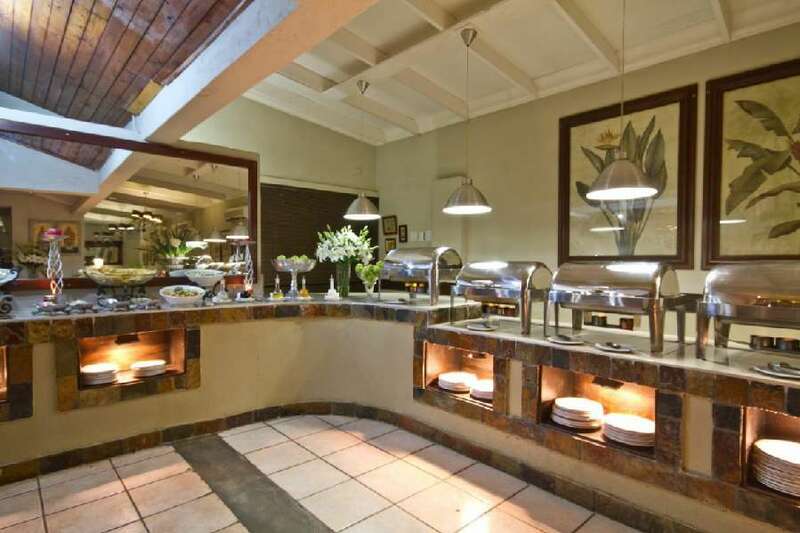 We offer an on-site Chapel, Honeymoon Suite and a range of banquets venues. We also offer wedding reception venues and picturesque gardens thus bringing any dream wedding to life. 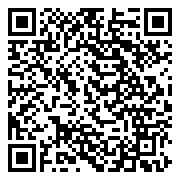 We have a host of wedding packages all of which cater for any type of budget. A wedding at Ingwenyama can be a dream come true. We highly recommend coming through to visit our property to view on facilities in person, kindly contact one of our team members to book your appointment. Facilitating communication and networking opportunities, especially in senior managementEncouraging the corporate culture and social interactionStrengthening company loyaltyCreating enthusiasm for next business periodThe incentive travel impacts those employees who have not been among the rewarded as well. When rewarded colleagues return from their trips excited and with fascinating descriptions of events and the complete experience, other colleagues will be stimulated to work harder in order to be rewarded next time. Everybody has the need to be respected and to belong. People feel calm, safe and satisfied when they feel wanted and important. To be rewarded a trip for your effort invested and results achieved, creates certain pride and the feeling of victory and success in the rewarded. Social status is improved, not only because he/she is recognised as a top salesperson, but because he/she is one of a few to be able to experience this special reward. Another advantage of the incentive travel for the rewarded is better understanding from their partners and family of extra time and effort they had to invest in order to be rewarded. When they take their family members on a holiday with them, the family will tolerate extra working hours more. 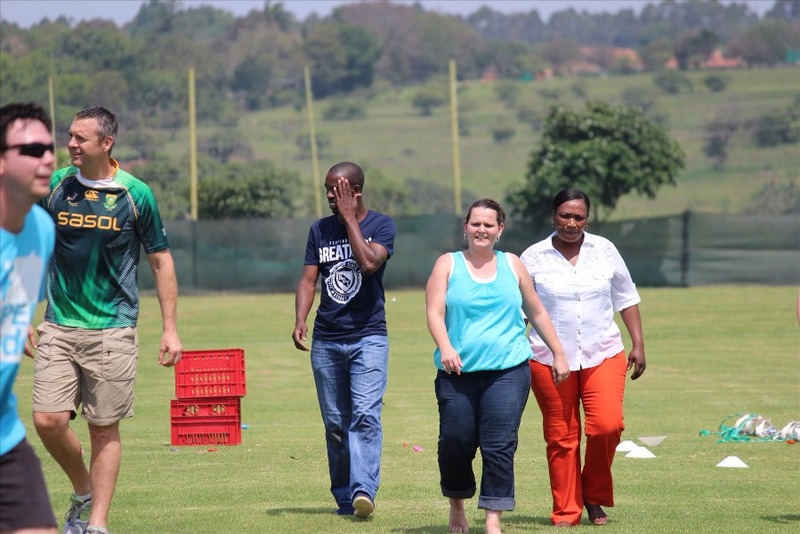 Ingwenyama Conference & Sport Resorts High Performance Centre is a world-class sports training destination in South Africa that offers high performance sports training for sports teams and professional athletes both local and abroad. 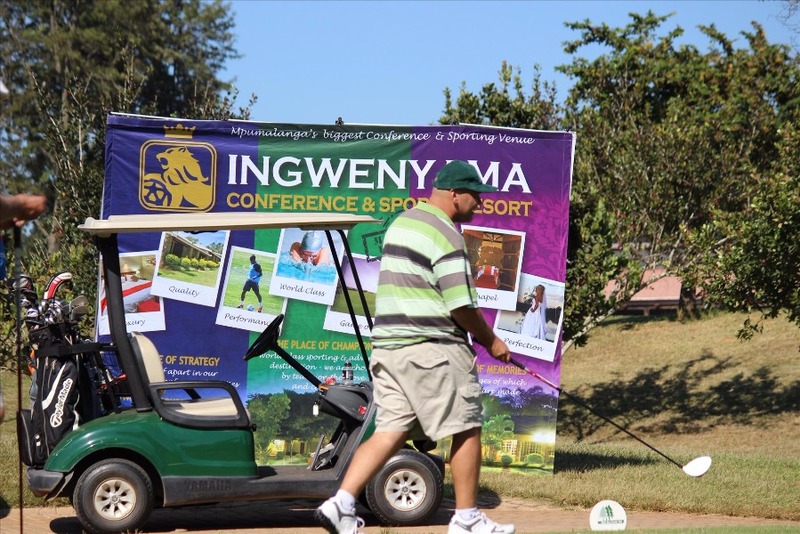 With training facilities, fully equipped changing rooms and a high performance gym, Ingwenyama is the ideal location for sports teams and professionals who highly regard their privacy while training for major events. Whether you are an international sports team or a sports professional training for a world-wide event, you can be sure of absolute security and total confidentiality, in a place where you can live, relax and breathe in fresh country air, catered for performance and conditioning of your body. 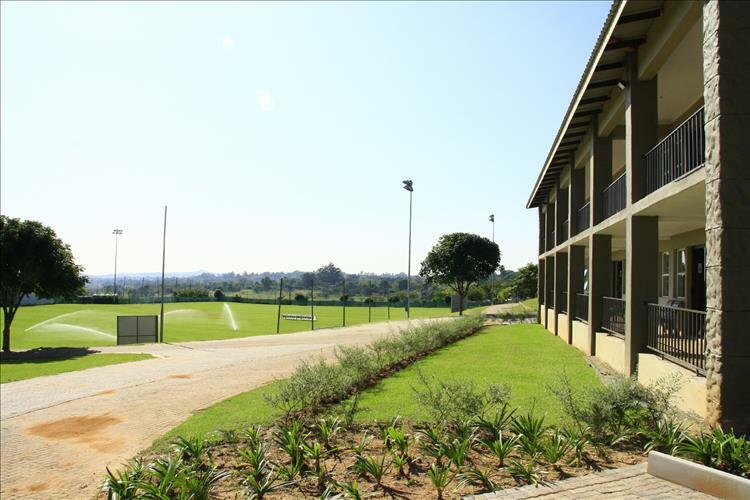 Ingwenyama combines a world-class training base alongside a range of professionally designed sports fields serviced by cutting-edge equipment and top-class facilities. We cater for football, rugby, rugby league, cricket, soccer, cyclists, school sport groups, special interest groups and amateur teams. 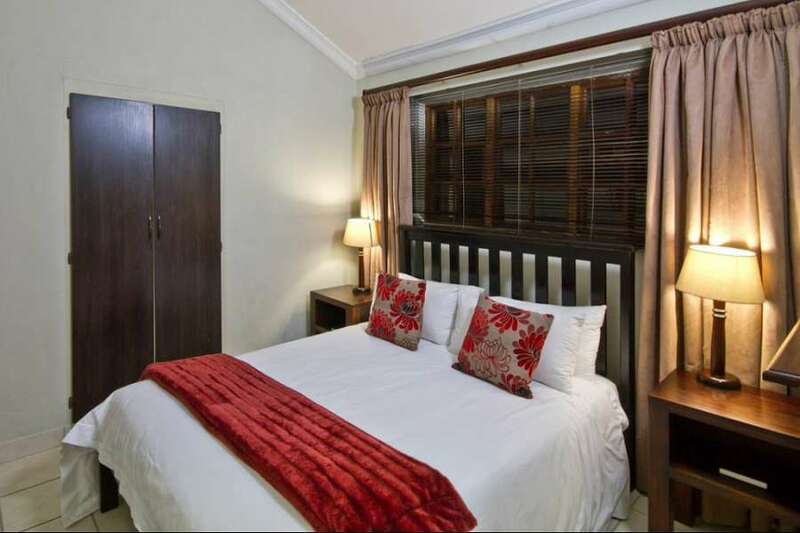 Deluxe Room Single - The estate has 97 rooms, with en-suite bathrooms, satellite television and complimentary Wi-Fi. It is well known for its excellent service delivered by a team of dedicated staff. 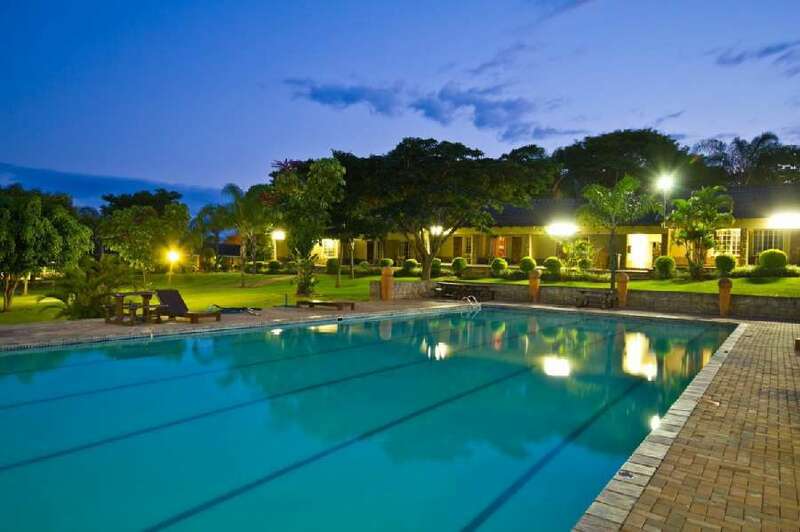 The estate has 97 rooms, with en-suite bathrooms, satellite television and complimentary Wi-Fi. It is well known for its excellent service delivered by a team of dedicated staff. 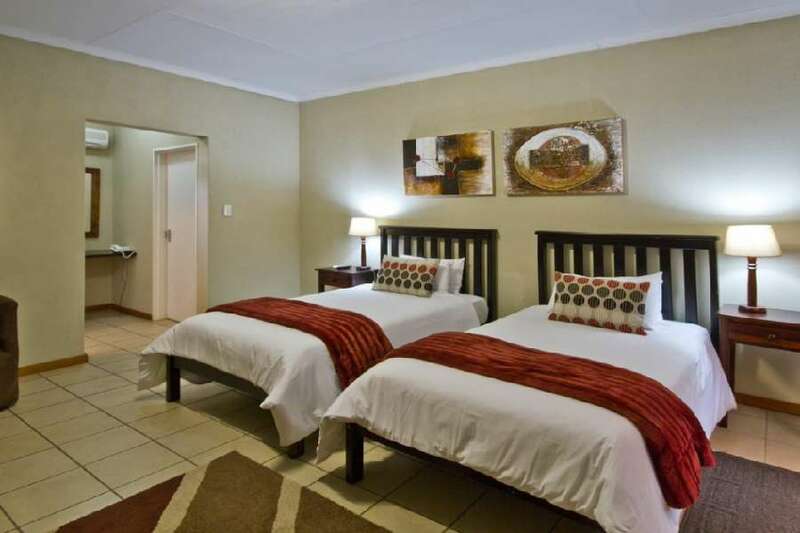 Deluxe Room PPPN sharing - The estate has 97 rooms, with en-suite bathrooms, satellite television and complimentary Wi-Fi. It is well known for its excellent service delivered by a team of dedicated staff. Suite Single - The estate has 97 rooms, with en-suite bathrooms, satellite television and complimentary Wi-Fi. It is well known for its excellent service delivered by a team of dedicated staff. Suite Double - The estate has 97 rooms, with en-suite bathrooms, satellite television and complimentary Wi-Fi. It is well known for its excellent service delivered by a team of dedicated staff. 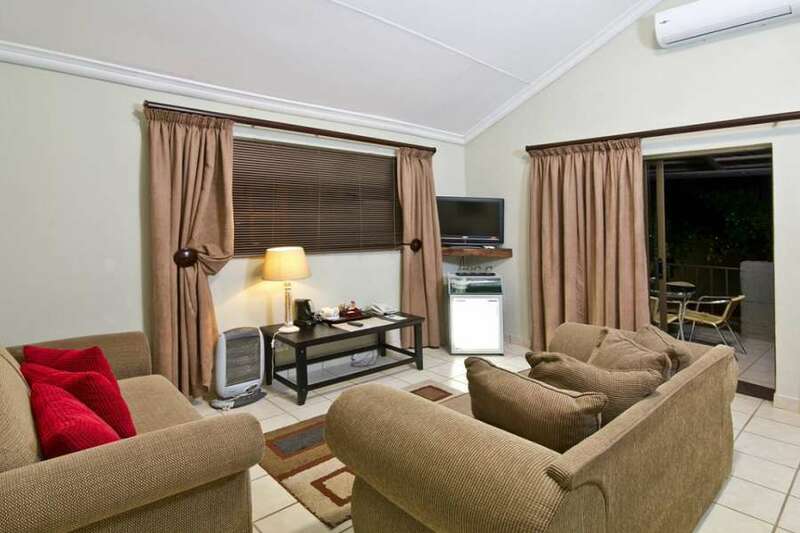 Family Room Single - The estate has 97 rooms, with en-suite bathrooms, satellite television and complimentary Wi-Fi. It is well known for its excellent service delivered by a team of dedicated staff. 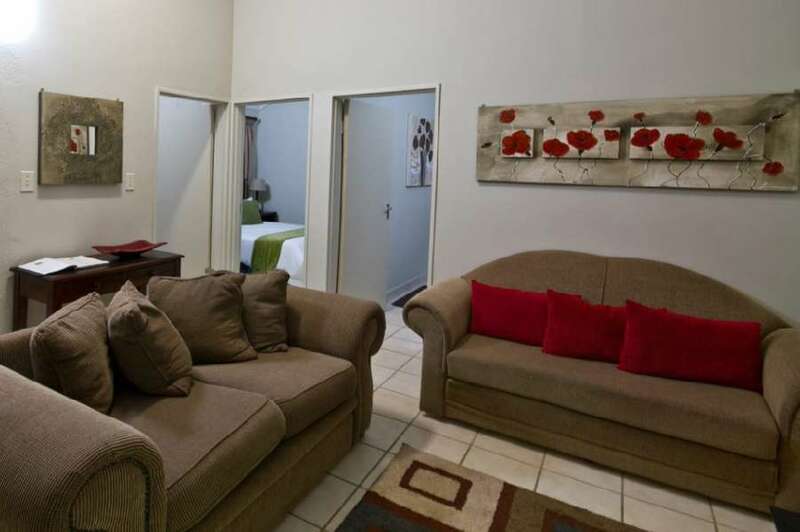 Family Room - The estate has 97 rooms, with en-suite bathrooms, satellite television and complimentary Wi-Fi. It is well known for its excellent service delivered by a team of dedicated staff. Standard Room PPPN Sharing B&B - The Resort features 6 double bedded standard rooms and 62 twin bedded rooms. A disabled room is available and all the rooms at the hotel are non-smoking. There are 3 rooms with a bath while the rest of the rooms have a shower only. The Resort features 6 double bedded standard rooms and 62 twin bedded rooms. A disabled room is available and all the rooms at the hotel are non-smoking. There are 3 rooms with a bath while the rest of the rooms have a shower only. 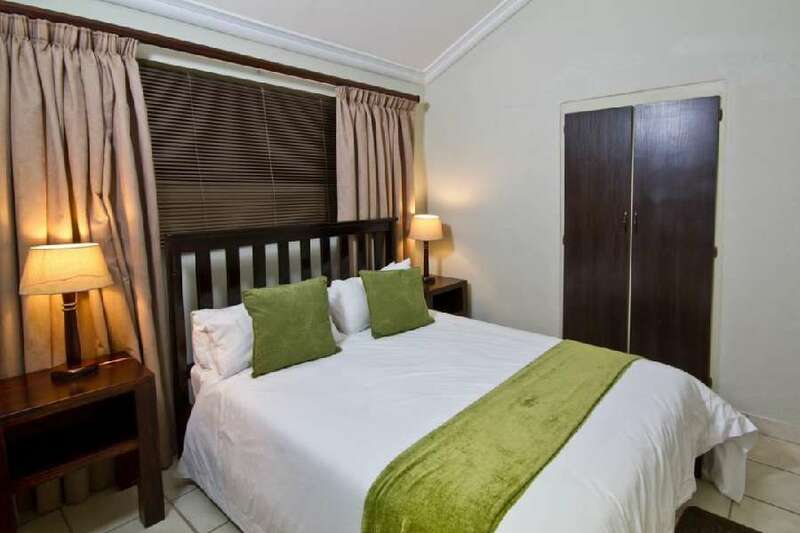 Standard Room - The Resort features 6 double bedded standard rooms and 62 twin bedded rooms. A disabled room is available and all the rooms at the hotel are non-smoking. There are 3 rooms with a bath while the rest of the rooms have a shower only.